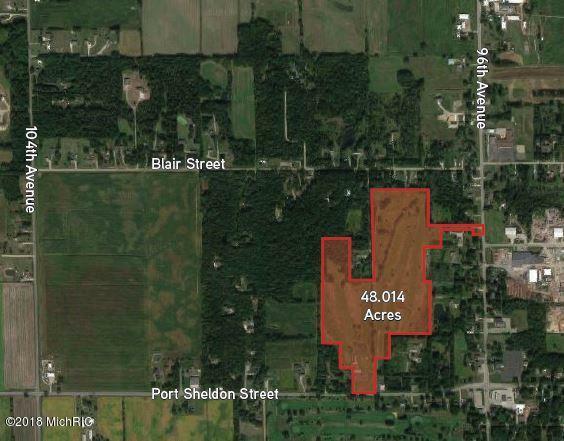 48.014 acres available in Zeeland. Located near Michigan Wood Fibers and Concept Tool & Die, this location has great potential for investment or ownership. It is currently an 18 hole golf course with public water available. This location is also located in the Zeeland school district. Contact an agent today!